Thin, soft thread for making your own shroud lines for competition parachutes. This is the same type of material we use in our "Hang Time" competition 'chutes. 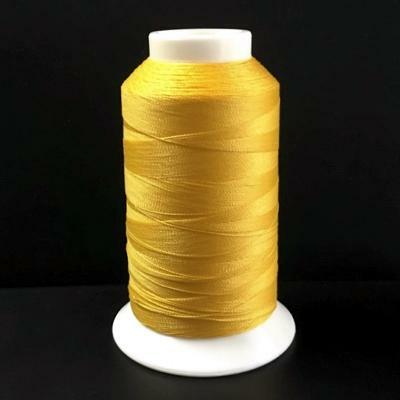 Material is bright yellow and comes in an approximate 2 oz spool with roughly 1,250 yards of thread, so you can make a lot of parachutes! Our Aluminized Polyester Tape is great for attaching shroud lines! 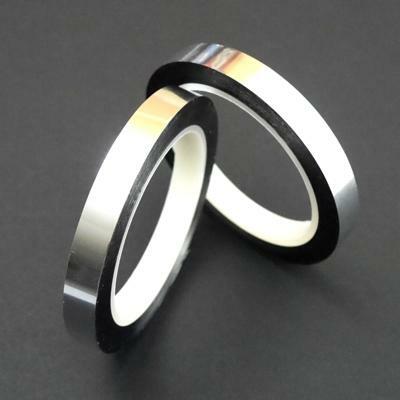 1 mil thick silver tape with a multitude of uses!